Indulge in a look of carefree cool when you slip into the MCM™ Spektrum Visetos Slide. Strong synthetic upper with signature brand logo emblem print. 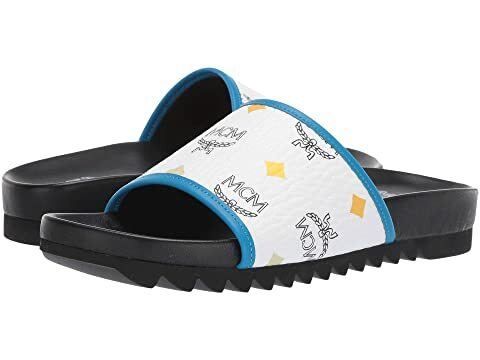 We can't currently find any similar items for the Spektrum Visetos Slide by MCM. Sorry!